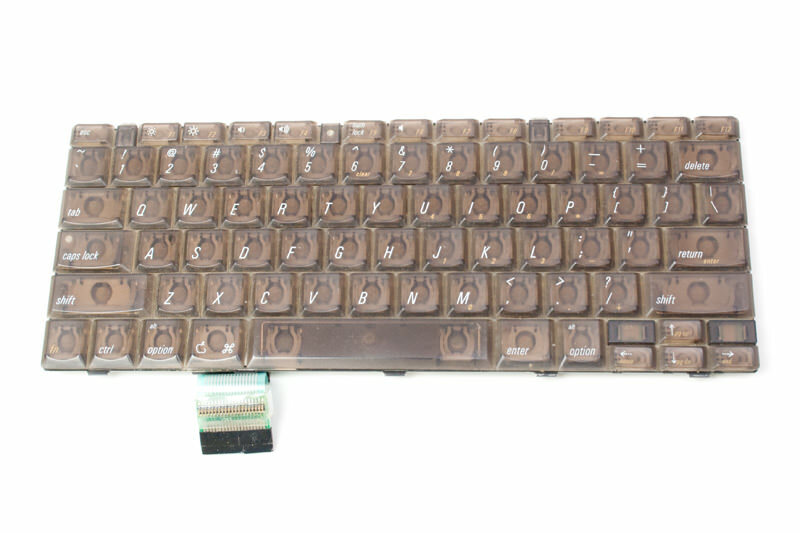 This is a replacement keyboard for the Powerbook G3 Lombard series. Please note that the keyboards for the Lombard and Pismo are not the same. They have different connectors.